To ensure that your visitors will stay on your site longer, explore your products/services and click/buy your stuff, you need to improve your web design. If you don’t know how to start, here are some tips that our experts recommend. Your logo represents your overall company or business. Make sure that it looks professional and it’s seen prominently. Make sure that your image is of high-resolution and that it is featured in the upper left part of your every page. Then, ensure that it has a link back to your homepage. In this way, your visitors can easily navigate around it. It must be intuitive. Typically, the primary navigation is distributed in a horizontal menu on top of your site. The secondary navigation should be under your main navigation bar. Avoid making complicated navigation menu as it will confuse your visitors. If you have a very confusing navigation layout, your visitors will quit as they don’t like figuring out what the page is all about. All less relevant links should be at the bottom of your website or in the footer. Some websites have visually overloaded photos. When your visitors are confronted with too many pictures, they’ll leave. To keep them on your site for a longer period, make sure that your page has limited graphics. Avoid having competing calls to action as they can only draw your visitor’s eyes away from your page. It’s also ideal to keep your paragraphs short. One paragraph should be less than six lines. Your visitors need breathing room while exploring your website. Thus, it’s just ideal to create sufficient space between your images and your paragraphs. In this way, your visitors has space that they can breathe and allow them to absorb all features of your site. As you put enough white space in your layout, you’re keeping your users focused on your content. It also controls user flow. By controlling white space, you’re providing your visitors better user experience. 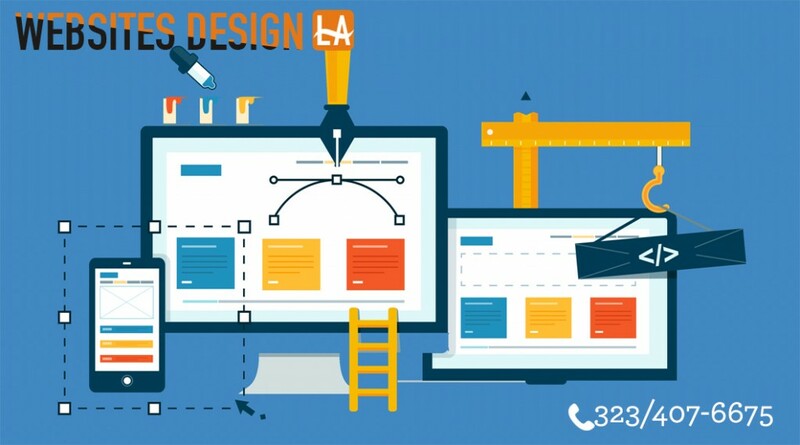 Less is always more when it comes to modern website designing. Neutral colors will make your site more elegant. They also make it more stylish and look a lot cleaner. Small dashes of color for your headlines can guide your visitors to your most valuable content. Of course, you must use a color palette that is consistent with your overall marketing materials. 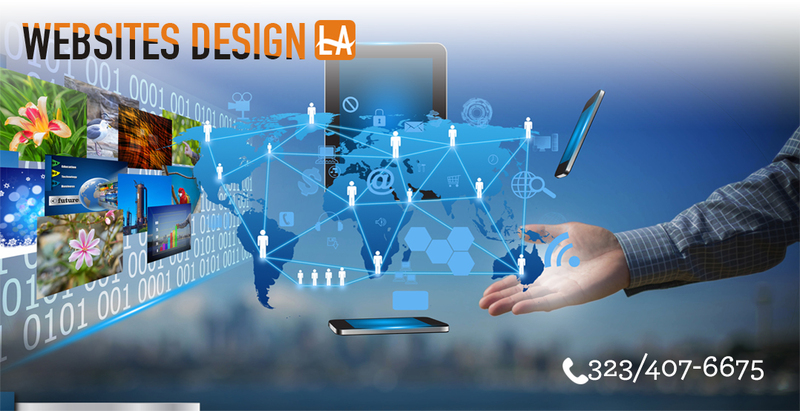 Do you want to know more about how to enhance your web design, please call us.